All those years of teaching snowboarding has made Snowboard Arlberg one of the most experienced snowboardschools in the Arlberg region. 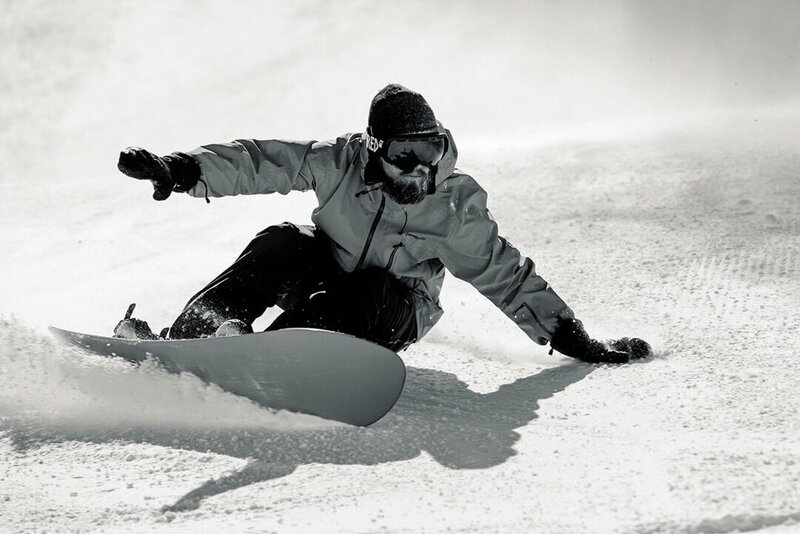 Our snowboard teachers own the highest level of the snowboard instructor course in Austria. This level 3 is known world wide because of his efficient teaching methods. Technic Snowboard lesson for advanced people are always a little underrated. Snowboarders think it will be boring. This is a common tough which is not true. The higher your level the most challenging the lessons will be. We are trained to work with different teaching methods to be sure we have a personal preference method what will work for all of you. To preform in every aspect, on the slopes, park or powder a solid position comes always in question. Improve your riding to use and feel every small detail Learn to feel and analyze your position on your board and you will be ready to turn, drop or spin like a pro. To make a snowboard lesson as personal as possible we would like to have some of your personal information. Click on the link below to start the application. 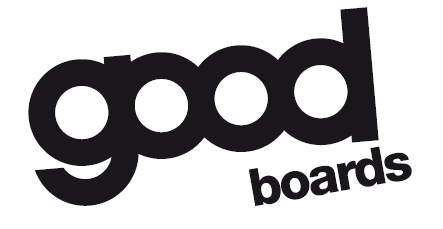 Tell us all about your snowboard experience. – For how long have you been snowboarding, in weeks? – Expectations of the lessons? – What do you want to learn? – What are your errors? – Where do you want to start the lesson? Snowboard Arlberg is open to start the snowboard lessons all around the Arlberg. Places like: Lech am Arlberg, Zürs, Stuben, St. Christoph, St. Anton and Warth. 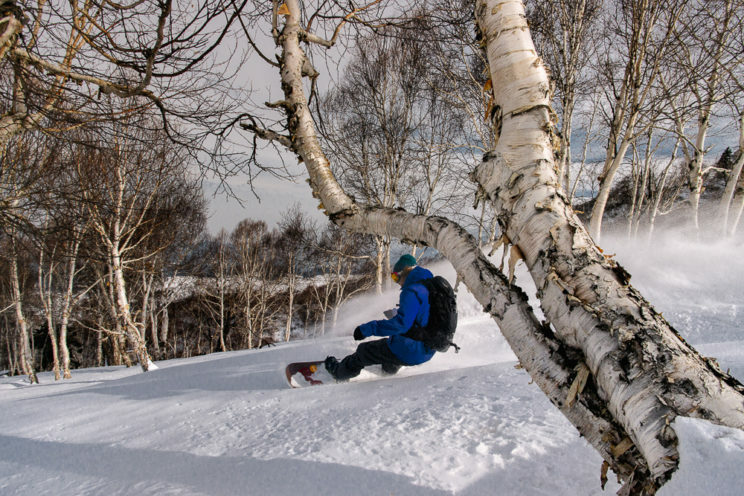 The development of snowboarding was inspired by Skateboarding. Freestyle snowboarding was quick very popular and eventually it became an Olympic sport. After riding fun parks all over the Alps for seven winters. Being part of the training program of the Dutch national team, freestyle snowboarding will always be a part of my life. The Lessons are meant for everyone who wants to learn new tricks, a straight air or an 720 on the pro line. 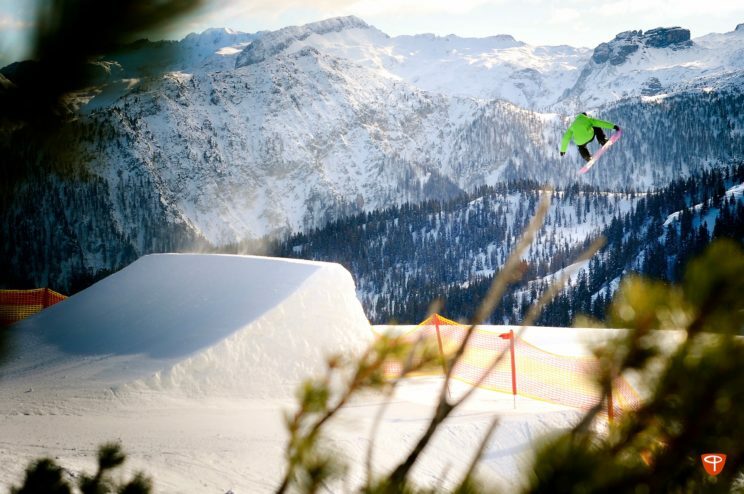 The Arlberg has two parks, in Lech and Stanton Park in St. Anton. The Stanton Park and snow park Lech, both have enough obstacles to build up the process and reach your goal.